Two of Wairarapa’s top football referees are making their mark at a local and regional level. David Lynn and Alex Dahlberg may be at different stages of their refereeing careers, but they are both making giant strides on the officiating scene. 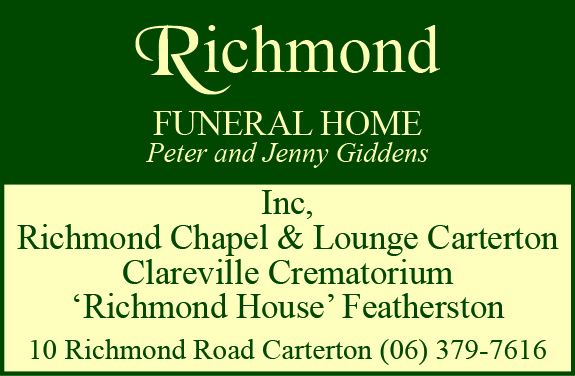 Lynn and Dahlberg both received awards at the Wairarapa and Capital football referees awards ceremonies in recent weeks. Lynn won trophies for the top referee with 1-5 years’ experience, his contribution to the local game, and his commitment to the game. 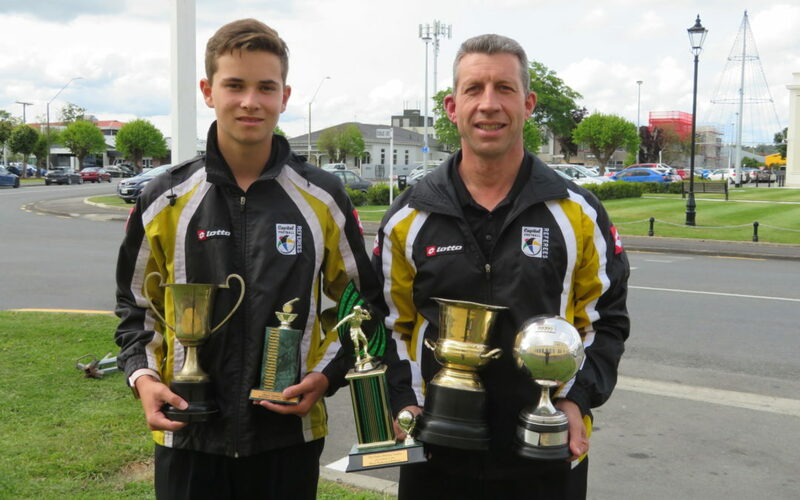 Dahlberg, a 15-year-old Makoura College student, won trophies for Wairarapa football local league club referee of the year, which was voted for by the clubs, and a federation trophy for most promising referee. Lynn refereed in his younger days when he was playing, and was exposed to it once again three years ago when he decided to coach his son’s side. “They get to an age where you’re required to have some accreditation as a referee, and that led to me taking the course,” he said. Lynn has worked his way through various theory tests and match-based assessments to reach Level 3, and has his sights set on Level 4 next season. Lynn said he would probably look to top out at Level 4, but for Dahlberg, refereeing is now a career option. “The whole world could open up for him,” Lynn said. Much like most players, referees do not strive for individual accolades, but receiving them is an acknowledgement that they are doing a good job. “I actually won the top referee with less than five years’ experience last year, and they said it to me it had never been won back to back,” Lynn said. 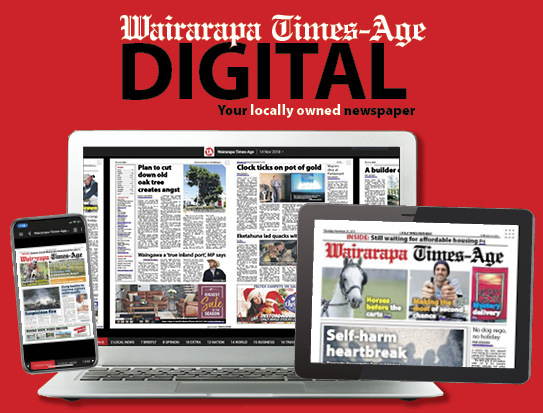 Wairarapa could be a lonely place for a Capital Football referee, but the recognition both Lynn and Dahlberg received was proof that you could still forge a successful path outside the main cities. “Up here, you’re not necessarily exposed to Capital Football in the same way you would be if you were refereeing in Wellington week in, week out,” Lynn said. Football can be a challenging sport to officiate, especially because it is openly accepted as part of the game that players will argue and appeal against decisions. Lynn said controlling the on-field communication could be a challenge, but it was about managing the situation and the people.